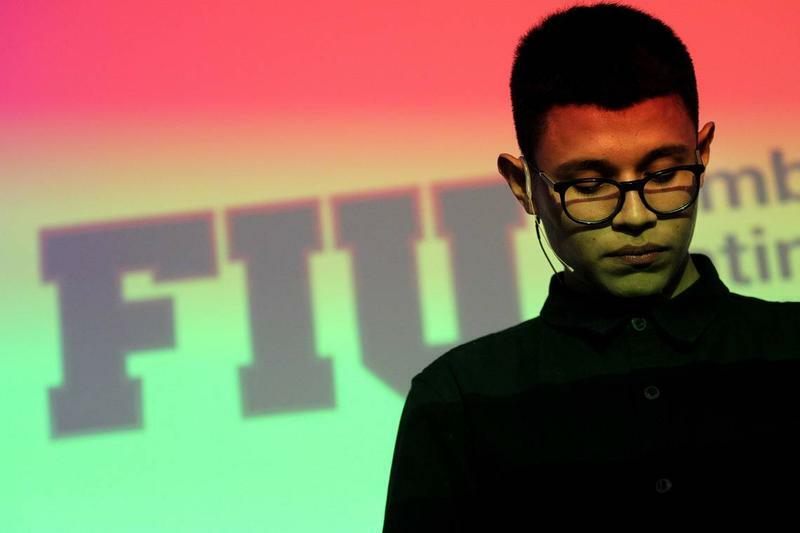 Nicaraguan student opposition leader Lesther Aleman at Florida International University Monday night. 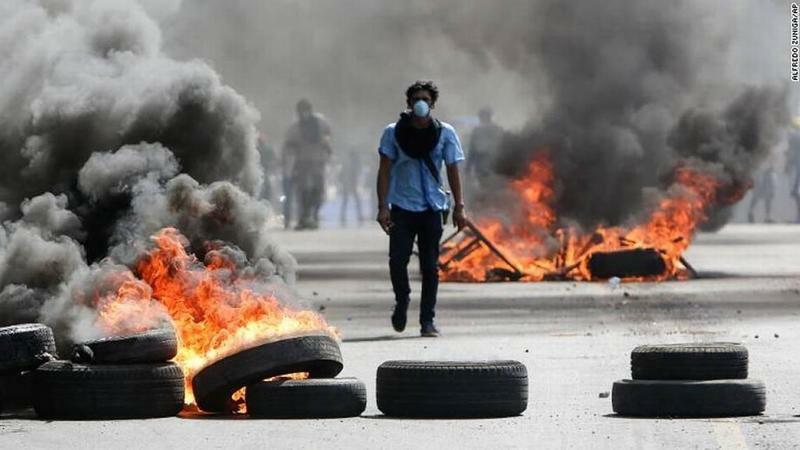 Lesther Alemán became the poster boy for anti-government protests in Nicargua last spring when he publicly berated President Daniel Ortega at a meeting to solve the unrest. 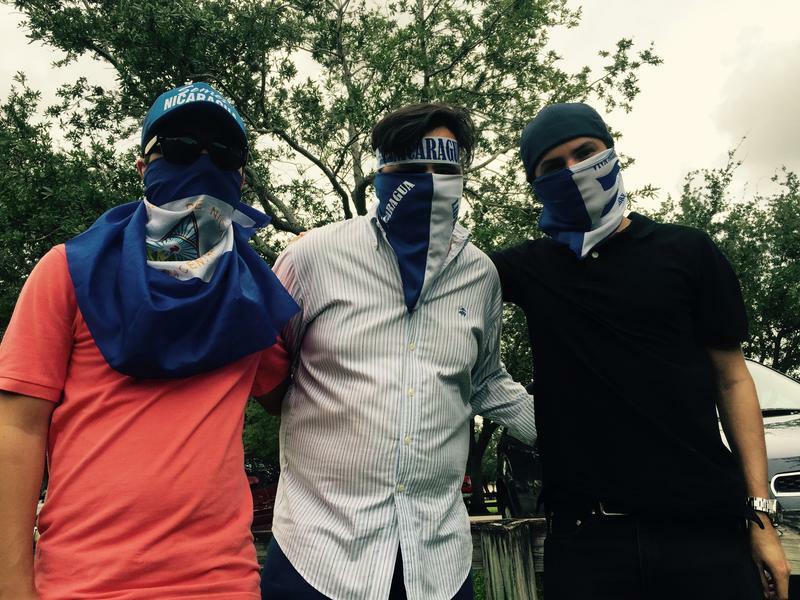 The 20-year-old Alemán is now a student leader of the effort to oust Ortega – who’s widely accused of running a corrupt dictatorship. At Florida International University, Nicaraguan expats greeted Alemán as a hero at a forum on the Nicaraguan crisis hosted by the Latin American and Caribbean Center. 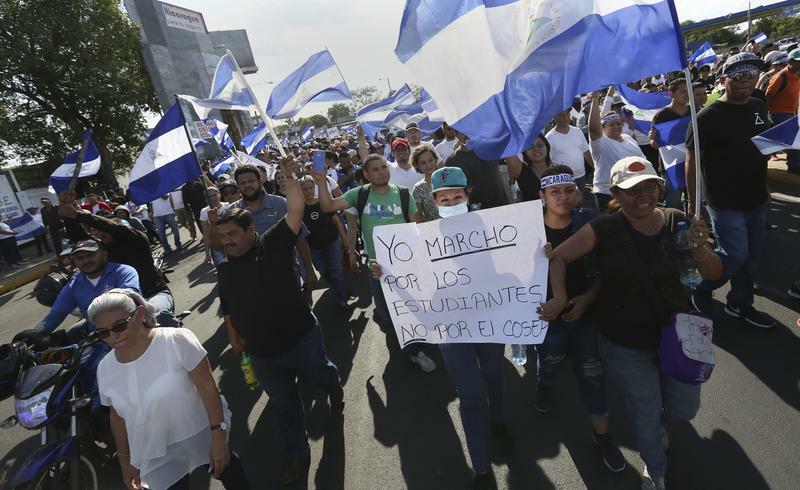 Alemán, who helps head the Civic Alliance for Justice and Democracy in Nicaragua, also spoke with WLRN about the anti-Ortega movement – and the more than 400 protesters human rights groups say the regime has killed this year. At the FIU forum – whose panelists included former Costa Rican President Guillermo Solís – some suggested that serious economic implosion resulting from the unrest may be the factor that eventually removes Ortega from power.